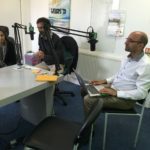 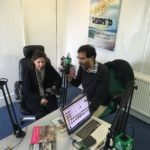 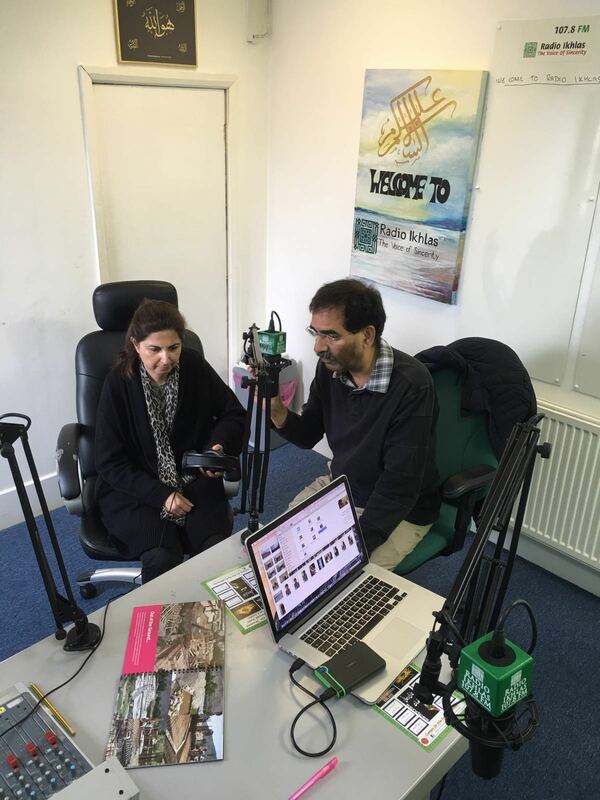 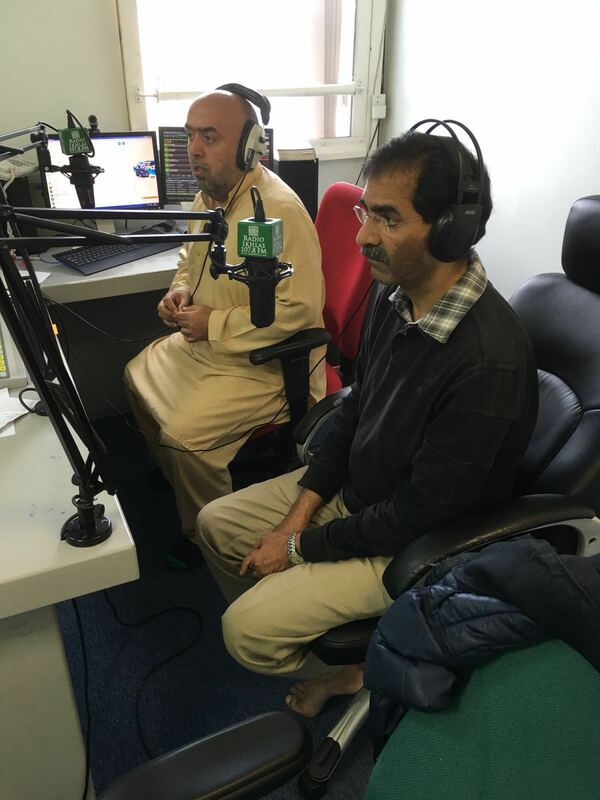 An outstanding £32,200 was raised during our recent Radio Ikhlas Appeal. 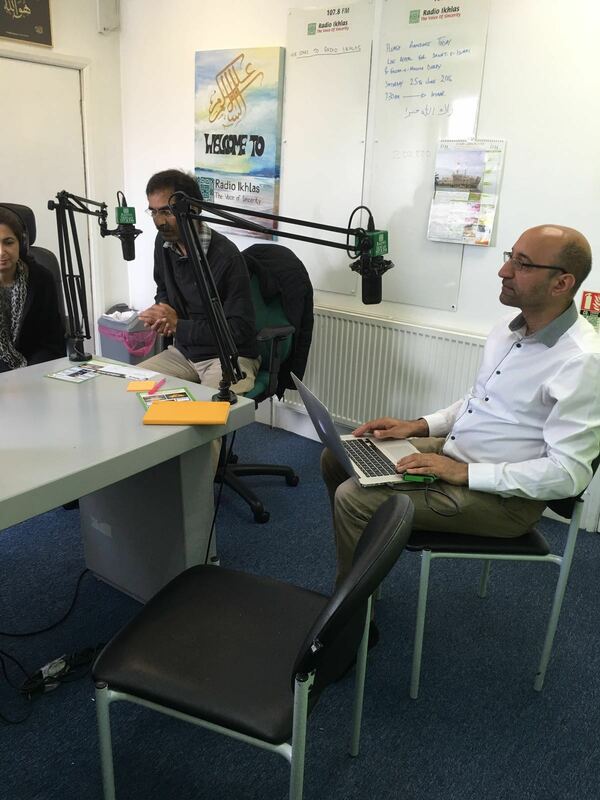 The appeal took place on 26th June 2016 featuring various executives of Midland Doctors Association talking about the hospital itself, its success and their experiences from operating within it. 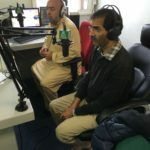 Audio recordings taken directly from patients at the hospital, following treatment, were played to listeners to show the donations directly affecting those in need. 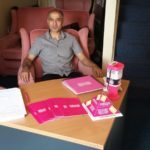 Midland Doctors Executive Ajaz Najib led the campaign, and was astounded by the support shown on the day from the community. 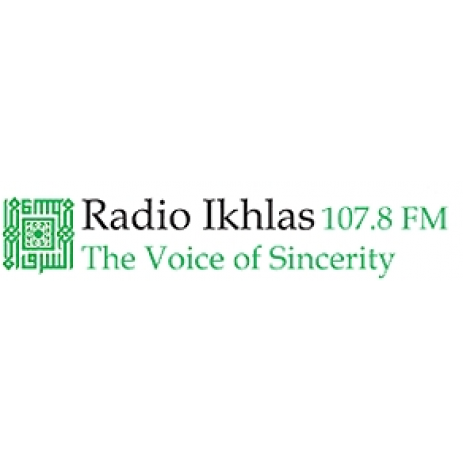 As a result of the success of the appeal an eye camp will be held later this year, which will be solely funded by the donations received during the Radio Ikhlas Campaign. 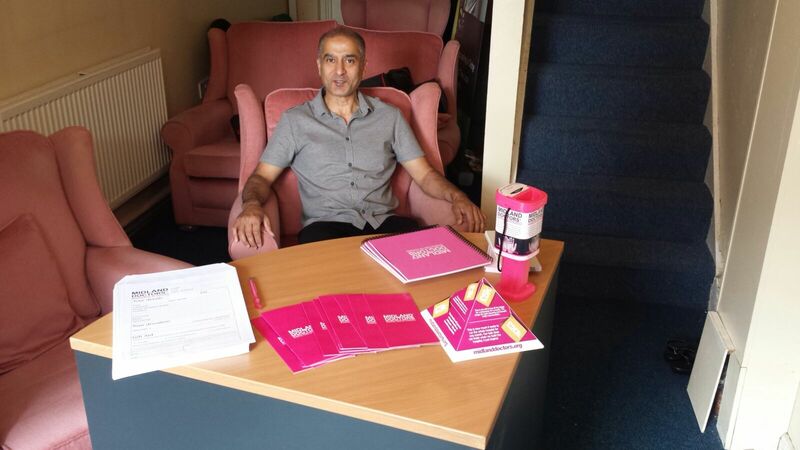 Midland Doctors Association would like to thank all those who supported the campaign.